We’ve all heard about finding Mr. Right, right? Well if sleeping tight was the figurative ‘right’ for everyone, then the perfect metaphorical soul mate would be the mattress. We live in an era where global socialization has led to insurmountable advance, and the pace of life has started to outrun the human comfort zone. Each day is a haggard obstacle, and home is a sanctuary where the heart always lies. In this fast paced alternative world where everyone longs for a good night’s sleep, having the perfect mattress to chase away the day’s work has become a definite must have. For people who suffer from pain and discomfort – especially of the back, having that perfect mattress is even more of a must, because if your mattress is not up to par, then your body muscles have to work even during the night to keep themselves proportionate. In this article, we will be discussing a few tips to find the right mattress for yourself. Since every human has a customized body type, they also have a customized pain that comes with it. No one feels the same pain in the same spot, so you have to know the best of all available products in market to make the best possible decision in light of that. When it comes to firmness, know that you cannot go for the softest, or hardest mattress compositions in the bunch – choose the middle ground, as it would be perfectly balanced and would support body weight more effectively and equally. Two of the most renowned mattresses in market these days are the Latex mattress and Memory Foam mattress. Both come with their own sets of pros and cons, but are exceptionally good at the back relief game. The latex mattress is made from the sap of a rubber tree and is known for being an entirely natural product. 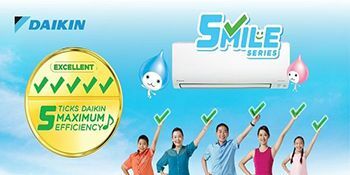 It has a bouncy and relative formation that consist of pinprick holes which make for an ample amount of air circulation. Its sprightly and bouncy relief make for better back support, and has just the right amount of surface tension and density to support the spinal column in just the right ways. This kind of mattress aligns around the contours of the body and makes for a nice spinal alignment. When it comes to a memory foam mattress, you might have a few drawbacks to watch out for. 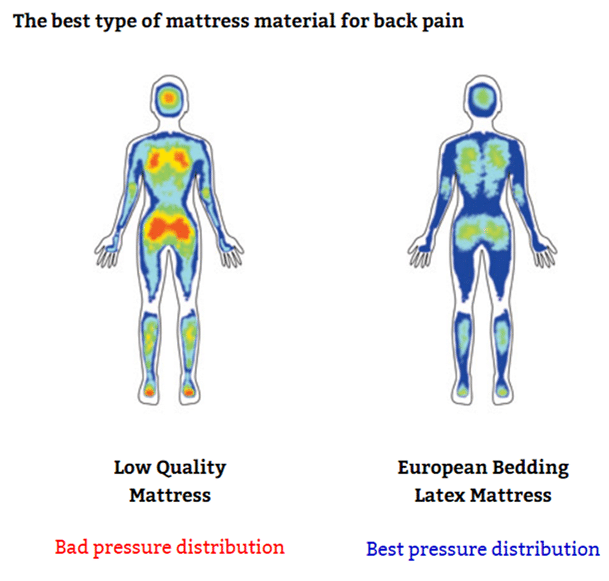 It is a very comfortable species of mattress and even better at relieving spinal pressure by conforming around the body and its contours, just like the latex mattress; but it might be a little uncomfortable for people who live in hotter regions as it emits more heat than a human body accustomed to hot climates can be comfortable with. Now that you’re aware of the pros and cons, it’d be helpful to try on a few mattresses of these species before deciding which one provides better pain relief. Take in account the comfort of your head, neck and legs in relation to a bad back while buying your dream mattress. Know your pressure points – if a mattress is too soft, your body would sink into it helplessly, while the pressure points and spine alignment would defer if it is too hard. Again; choose the middle ground. For a better and well educated shopping experience, buy your mattress from a shop that allows an in home trial of the mattress for thirty days. You’d be more likely to get a better experience that way. Back pain can be a challenging way to live with, so finding the right mattress is necessary cursory. Proper spinal support and contouring can alter the way you think about comfort, so choose wisely while buying that perfect mattress.